Discover the unlikely love story between chocolate and beer with this tasting led by Pyramid Brewing Co.’s Innovation Brewer, Josh Riggs. Journey through four limited edition beers inspired by Seattle Chocolate’s seasonal chocolate truffle bars. 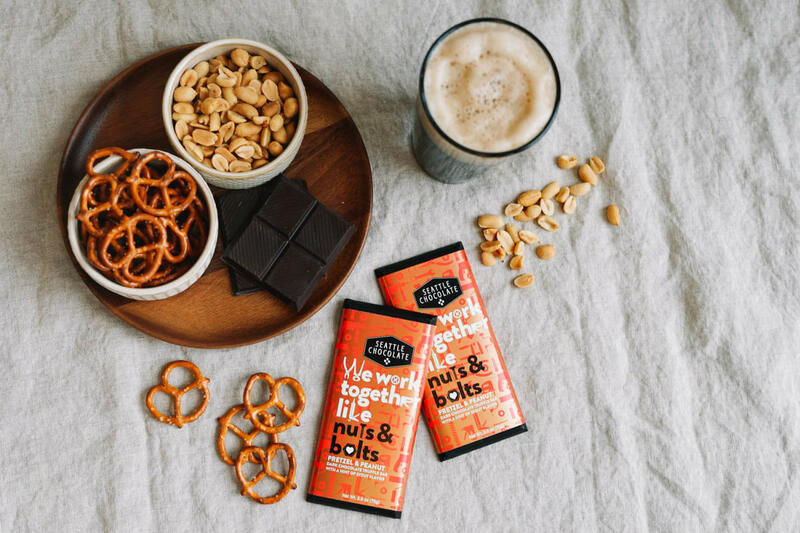 Pub snacks provided along with a takeaway bag including Seattle Chocolate’s Valentine’s Day bars and a crowler of Pyramid’s Unlikely Pairings Oatmeal Pale Ale.